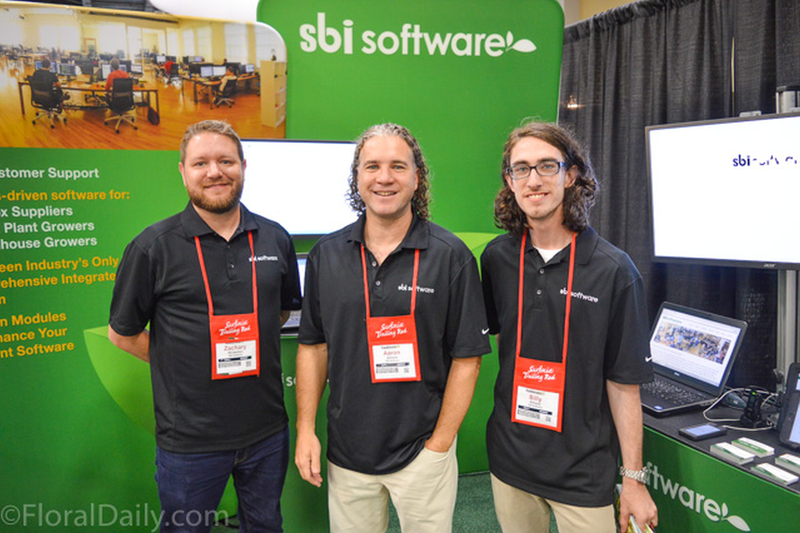 Take a look at SBI Software at Cultivate ’17. Thank you to our existing clients and those of you who are considering SBI Software as your software provider for visiting us at the Cultivate17 trade show. As many visitors already know, the traffic to our booth was outstanding! We were on our feet the whole time hosting demos, chatting with businesses young and old, and spreading the word about our new client and support initiatives. We can’t express how gratifying it was to shake hands again with our long-term clients, to finally meet those in-person who’ve we’ve only spoken with on the phone, and to meet with so many new and growing companies in need of our unique software package for growers. To view the entire trip and more images, visit www.sbigrower.com.